Does it make sense to own an e-commerce store in the Amazon age? It makes one wonder. While Amazon has dominated the market, a few E-commerce brands have made themselves stand apart. Their branding strategies are not only creating noise in the e-commerce realm, but is also winning the hearts of the customers. Know how they made their mark in the market, the kind of marketing strategies they implemented and get inspired by them! With e-commerce is serving people as a convenient and cost-effective source for buying products or services, new marketing strategies have surfaced to project online business platforms as trustworthy brands. Branding strategy is no more a realm of conventional offline businesses. In fact, branding now refers to promoting an online businesses. Modern-day consumers have access to smartphones that they use as a quick tool to search and shop for their choice of products. They buy on the move, eliminating the hassle of traveling to a distant shop. By 2021, nearly 2.14 billion people worldwide will become digital consumers. Already, this number has reached over 1.66 billion in 2017. Because of fierce competition, e-commerce sites need to build a brand that stands out. Now that e-commerce brands have mushroomed across the web, both the established and new companies make additional efforts to survive in the competition. They come out with their aggressive and unique branding strategies. Those who do not renew and revisit their branding strategy or do not consolidate on their marketing strategy, ultimately end winding up business. One of the characteristics of successful brands is their ability to accommodate changing consumer needs and market strategy. They are also the masters of communicating their brand values to target consumers. Know that e-commerce is not just about competitive rates. It is more about planning and placing the brand well for consumers. Dollar Shave Club is a Venice, California-based company that delivers razors through its subscription service under membership plans. But later it expanded into providing personal grooming products. The company first launched its membership service on March 6, 2012. What was its branding strategy? The company catapulted into a well-known brand overnight from an unknown one when its YouTube video went viral. The video talked in a sarcastic tone about the frustration of men in using commonly available shaving razors. The company’s CEO, Michel Dublin developed this promotional video. In just three months, the video fetched around five million views. Why did they choose video marketing? It was because their product was unique and out-of-the-box. After the success of the video, the company launched many other video marketing campaign that told stories to consumers. But the massive success of video marketing was because the company knew its target customers. The video talked in a voice and tone that consumers could relate with easily. The lesson to learn from the DSC branding strategy is first to know your target audience. Then, create content that consumers can relate to. The content should be able to drive consumer engagement. 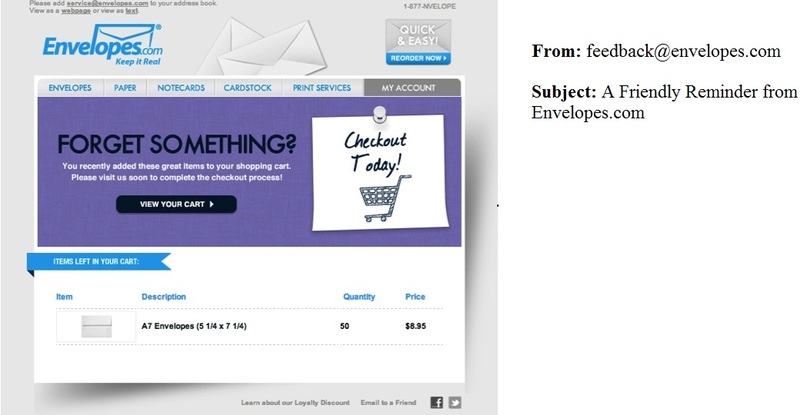 Envelops.com is in the business of providing envelopes in a wide range of sizes, colors, and styles. However, once the company experienced a big hurdle in their way to achieving their target sales. They found that consumers visited the site but left in the middle without placing an order. The company felt the need to address this issue by adopting some effective e-commerce branding strategy. Its team analyzed the data of people leaving their sales to funnel without buying and placed those visitors in three categories. First, some people visited the brand's product category page but left without putting anything to the cart. Secondly, people who added products to the shopping cart but did not check out. Thirdly, people who reached the checkout page but abandoned it later. is rated by experts as one of the most successful marketing campaigns. In two years only, the checkout abandonment rate came down by 40%. After this success, the company reviews and optimizes its email campaign whenever required and gets the desired results. ASOS is a London-based online fashion and custom clothes retailer. It also sells cosmetic products. This e-commerce site sells more than 850 brands to over 200 countries. While the site explores all the marketing platforms and strategies, it depends more on Instagram to promote its business. 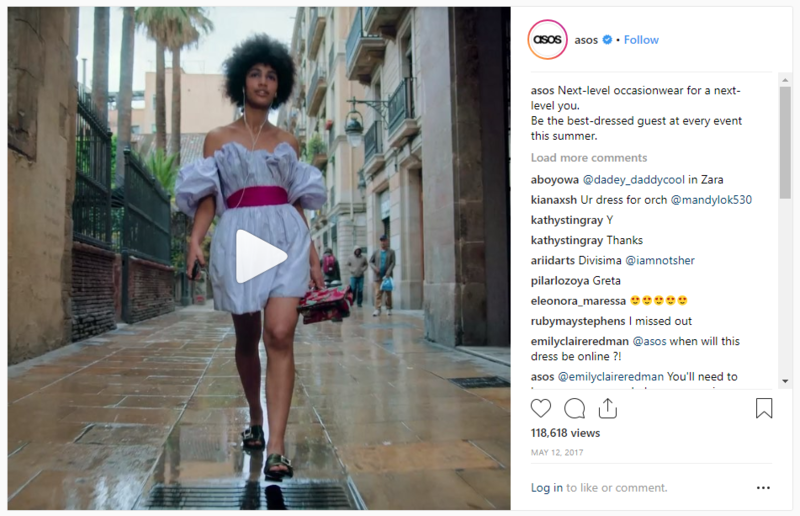 Instagram account of ASOS has over 400 million followers. 90% of the followers are young, below 35 years of age. They found out that asking fashion experts and common people interested in fashion for their advice can ensure their engagement with the brand. 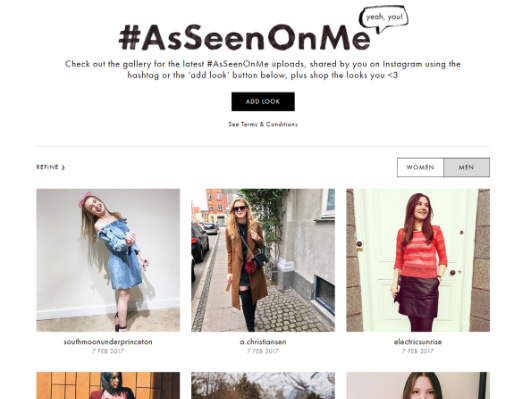 So, they launched a #AsSeenOnMe campaign. They encouraged people to post their pictures wearing ASOS fashion products. For customers, this campaign proved to be an opportunity to showcase their creativity and sense of fashion. This campaign ran from Jan 2016 to July 2016 for seven months. It resulted in more than 124,000 fashion, and design clothes photos or posts from the customers received. That was a massive success in terms of customer engagement. The campaign took the company’s brand value to new levels. It also was a tremendous boost to their efforts for building a solid customer base. But ASOS did not stop here. In yet another successful campaign, the company asked people to tell their side of the story in pictures and videos. They responded by posting their videos of playing different games, hanging out with friends and family, and having fun. The campaign video had a message saying ‘'ASOS Next Level You''. You can have a glimpse of the video campaign here. As a result of the video, the company generated more brand awareness in the US. Glossier projects itself as the millennial-focused beauty site that sells skincare and beauty products. Its brand strategy has been to gain recognition first and increase brand awareness. This means that they focus on generating more recognition and trust from the people so that they buy the company's products. But you need to formulate a smart strategy to drive people since their attention span has reduced to merely 8 seconds. That means your branding efforts will yield the results if you can capture people's attention in seconds. The challenge before Glossier was to impress its target customers in quick time. 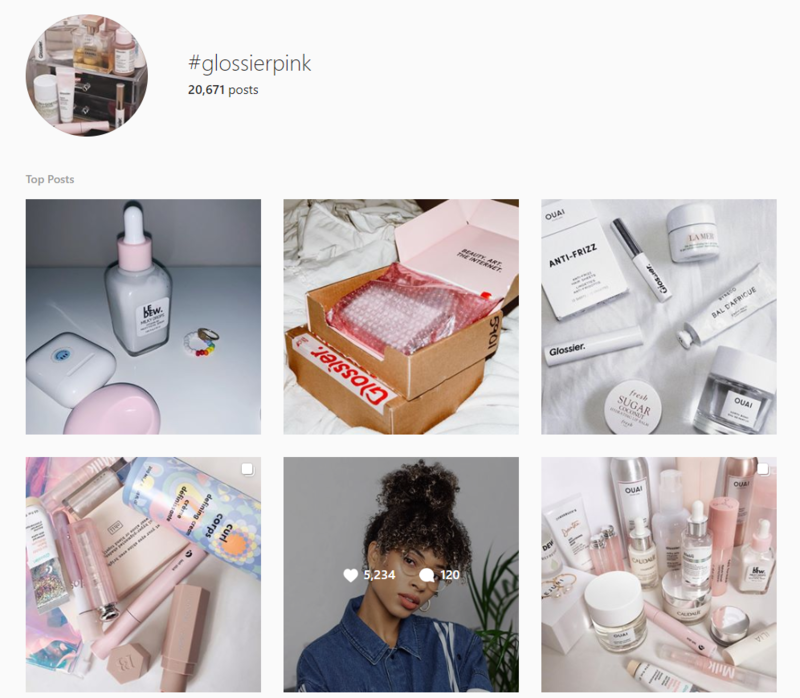 So, to drive the attention instantly, Glossier used the ladies' favorite color pink as the center of its branding activities. The company launched its branding hashtag (#glossierpink). All of their posts were in the distinctive shade of pink, which gave the e-commerce site a brand identity. The target customers started noticing the brand. As a consequence of the hashtag campaign, people now associate the brand with the pink shade. In fact, whenever the company’s target customers and followers see this color shade, they use the #glossierpink to post pictures and text from their life. Another strategy they implemented is to solve the problems faced by consumers. The company posted videos and text on Instagram to show how to use Glossier for better results while doing makeup. So, the branding strategy by Glossier did not focus only on the products it was selling. It created useful content to drive their attention so that they remember the brand. Founders, CEOs and Marketers reveal their branding secrets. Know their journey and get insights that you wouldn't find anywhere else! Check out The Impatient Marketer series NOW! 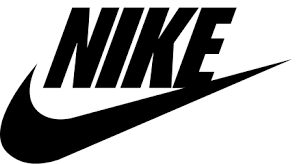 Nike is a world-renowned footwear and apparel brand. The brand adopted a unique brand strategy to build more awareness for its products. Nike is already known for its unique but simple logo design that helped build the brand’s visibility. Rather than focusing on generating more content from its end, the brand used the consumers to create new content. The user-generated content is now a proven marketing strategy to drive customer engagement. To attract more people to the brand, it launched a PHOTOiD campaign. The people were asked to use the PHOTOiD tool to design their own Air Max shoes with colors provided by the tool. This inspired people to buy shoes and share the pictures. The users then shared the customized design of shoes with the #airmax hashtag. The campaign was a great success with a considerable number of people participating by posting their favorite pictures of the shoes. They spent a lot of time designing their own Air Max shoes, which ensured their engagement with the brand. In the first week, this campaign fetched Nike about 100,000 pictures of shoes created by the users. What is more, out of the total users sharing the pictures of the shoes they designed, 8% bought those shoes from the e-commerce site. Acton Global is the company that designs and manufactures rocket skates. The company is an electric skate’s brand. They are now one of the leading companies that are promoting the use of electric skateboards and other such personal transportation. This brand uses referral marketing as its potent weapon to engage customers and make them buy the skateboards. Referral marketing is an effective e-commerce branding strategy. We know this strategy as word-of-mouth marketing. This tool works on our instinct of sharing our thoughts and experiences with our family people and friends. This is the way to help others with the thing that we find useful. 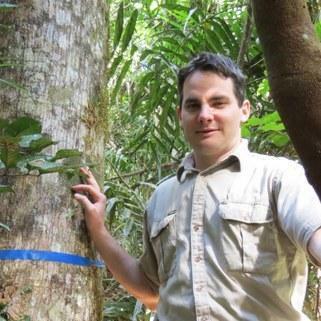 So, it is all about sharing a wonderful experience. Action Global started a referral marketing campaign, which allowed its users to refer their friends and family members and get big discounts. The company relies on this program for its continued brand building exercise. The referral campaign is still helping the company drive traffic and sales. Monday Swimwear is a brand that makes and sells bikinis. The brand was started by Natasha Oakley and Devin Brugman, who are the two influencers. Customers make a lot of searching and comparing before buying their choice of bikinis. To generate brand awareness for their bikinis, Money Swimmer used the power of Instagram. 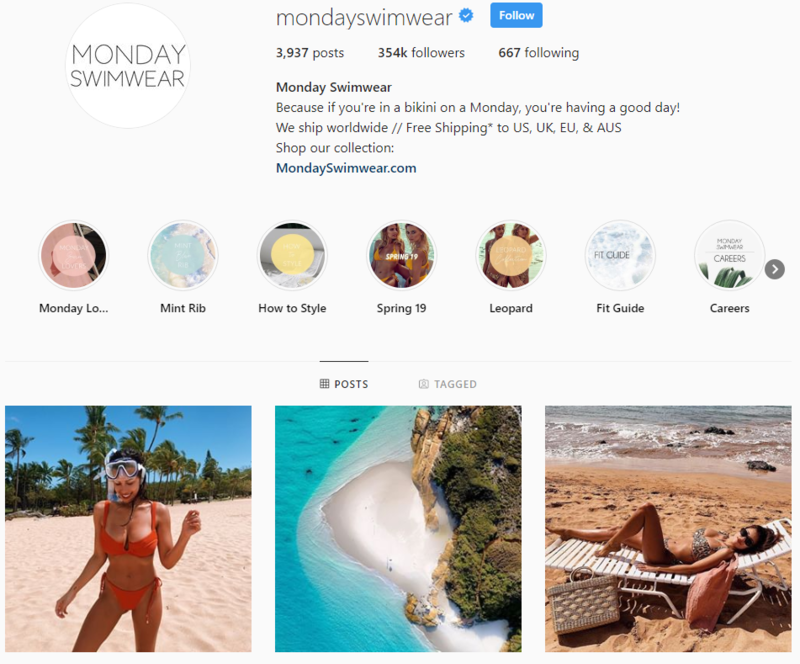 Since bikinis are visual products, Instagram was the best suited social media for brand promotion. According to some studies, Instagram is the source of inspiration for online shopping for more than 65% of the users on this social channel. They look for online stores to buy products such as bikinis. The company explored Instagram to drive traffic. It devotes a lot of time in creating its Instagram campaign. Consequently, it was able to generate a solid base of more than 301,000 followers and thousands of them visit the company's e-commerce website. One of the chief attractions of their Instagram account is that it works as an online catalog. The users and potential customers can scan it for the brand's bikini collection. This lures them to visit the website for the details and then to buy. 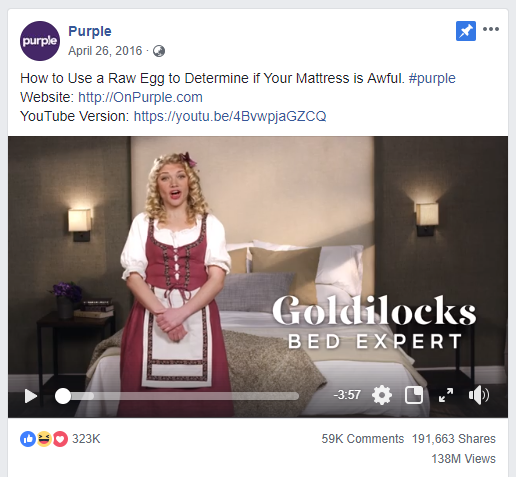 Purple is a mattress brand. Its successful e-commerce brand strategy was to use Facebook ads to drive sales. This strategy was responsible for earning the company millions of dollars in sales. They have mastered the videos as a way to advertise their brand. They create one of the most popular viral Facebook ads to target customers. You can also use this social channel as a powerful ad tool to generate direct sales. The traffic will come directly to your blog posts or website from the ads. However, it is also equally important that your Facebook page is impressively design and user-friendly. So, make sure that the graphic design of the page looks professional to create a trustworthy brand image. Luxy Hair is a clip-in hair extension brand that offers affordable extension solutions to women. The company used videos marketing as its e-commerce branding strategy. It started an e-commerce video channel successfully to educate women and giving them tips on how to best use hair extensions. Its Luxy Hair YouTube channel has more than 400 videos that help women get tips on hairstyles, wear, and care regarding their hair extension. These in-depth videos got over 20 million views that were responsible for turning the company into a hugely successful e-commerce brand and established it as a market leader. You can check out their YouTube channel here. Beardsman sells products that help raise beard nicely. The company used content marketing as its focused approach to driving customers. They created a lot of online materials and all types of content such as blog posts, GIFs, images, infographics, and videos. This strategy does not target customers directly. But it brought customers to their e-commerce site indirectly from their well-researched blog posts and other content by educating them and offering useful tips about beard care. This brand runs a dedicated brand by the name of Urban Beardsman to target people who love to grow the beard. As a result of it, the brand generated hundreds of thousands of visitors, many of them bought from the company. Successful e-commerce brands created their own branding strategies after careful analysis of their business promotion needs. Then, they continued with the strategy and consolidated it with consistent text or visual based content. These marketing tactics help them grow their business, and in many cases, the growth was overnight with their videos etc. content going viral. This is a guest post by Campbell Joef of Designhill. Looking forward to building a 'brand'? Founders and CEOs share their inspirational brand stories! Get the first-hand scoop of insights to fly your brand to the moon.